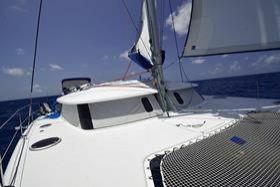 9 day/8 night one-way cruise from Guadeloupe to Martinique (or vice-versa) with full board. 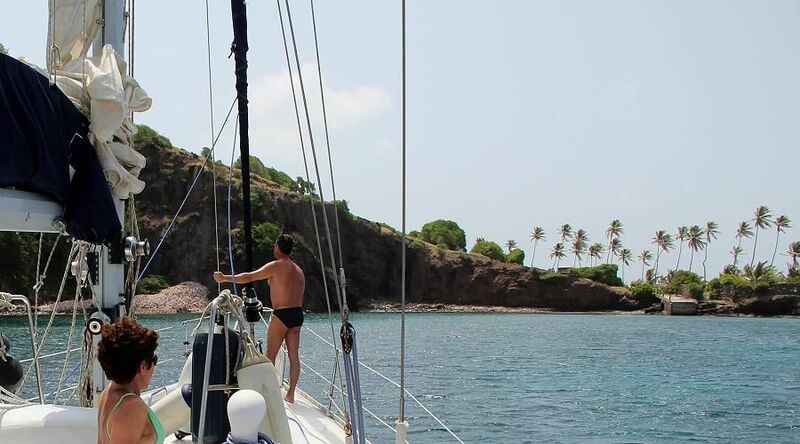 A cruise from Guadeloupe to Martinique, touching Dominica. 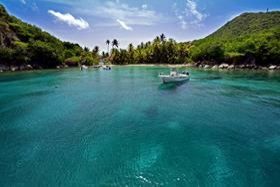 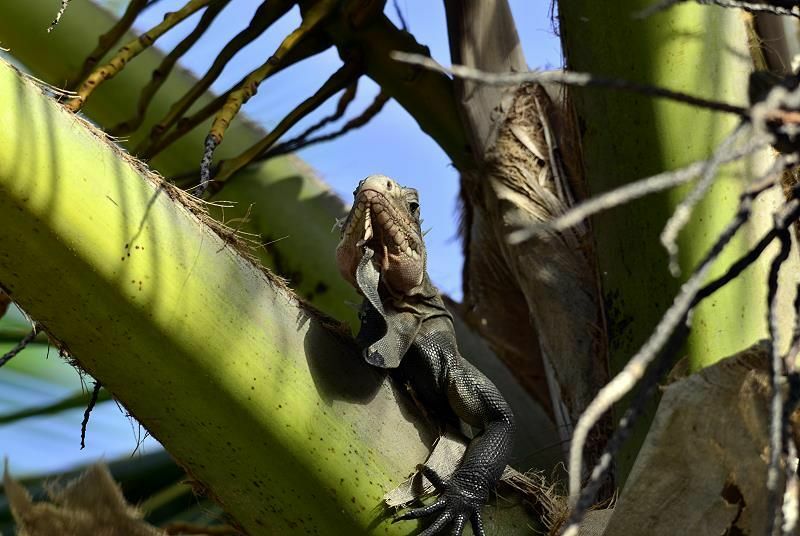 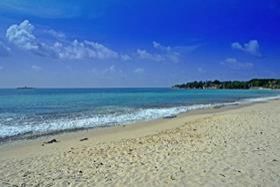 Guadeloupe Islands offer a paradisiacal sea for immersions, short distances allow several activities, excursions and visits. 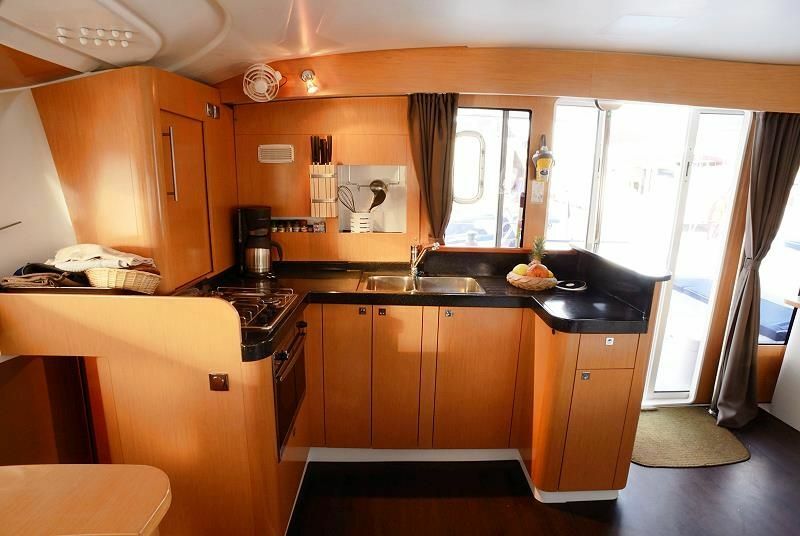 Breathtaking views, protected bays, white sanded beaches, wonderful mangroves through the Rivière Saléèe, pelicans...let yourself be pampered on board of your catamaran. 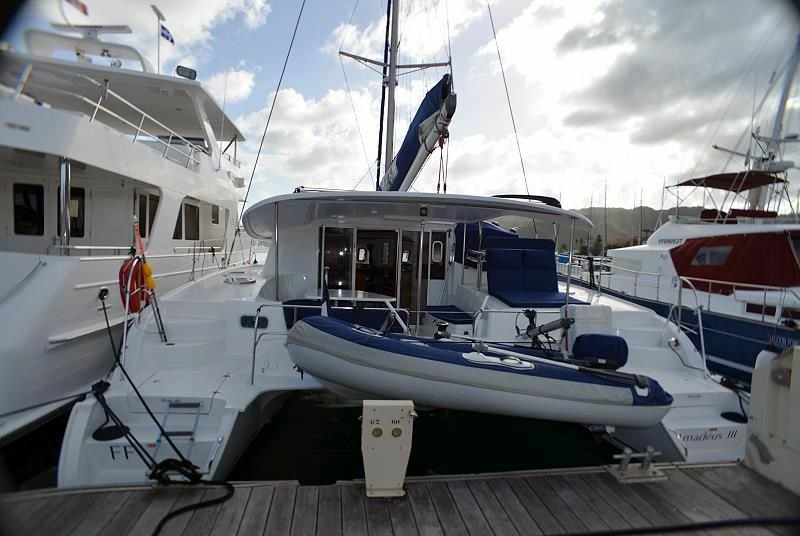 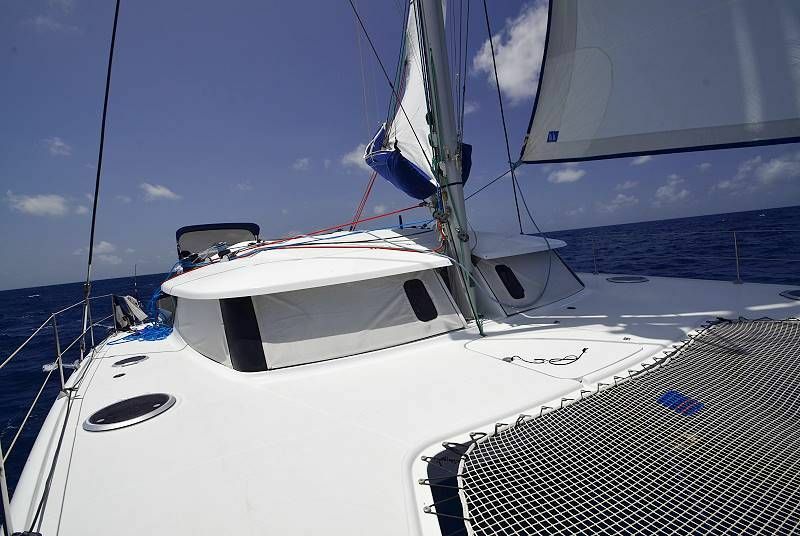 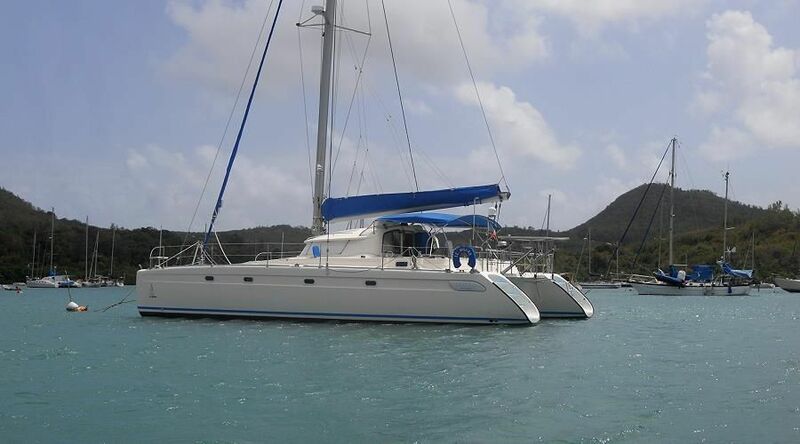 Embark on a catamaran Helia 44 or Orana 44, the best in the world, designed with your absolute comfort in mind, for your sailing holiday in the Caribbean. 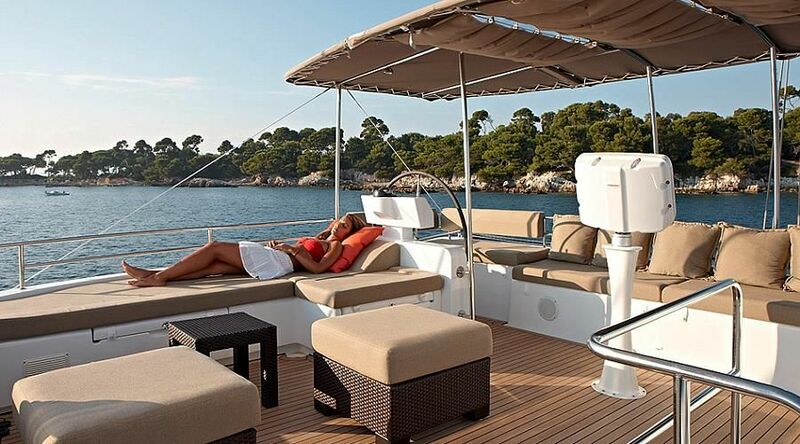 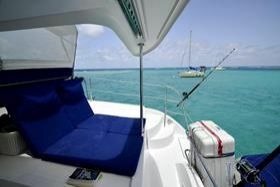 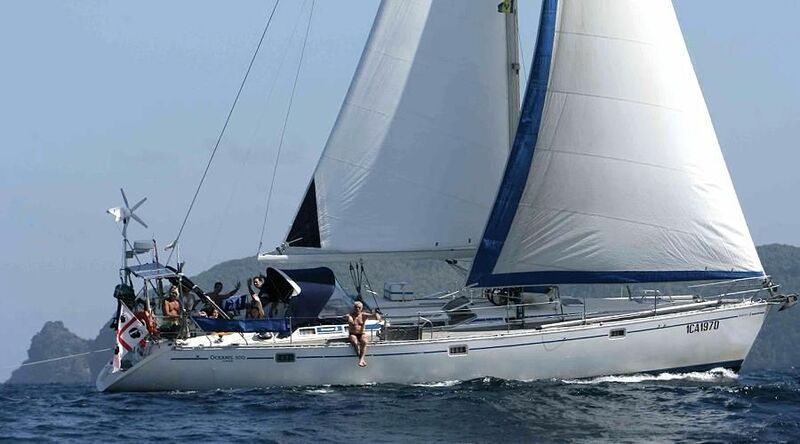 This package is all inclusive, including all sailing fees and transfers/from the airport to the marina and back. 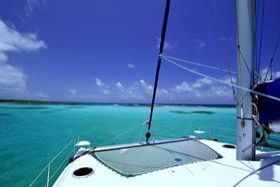 There is nothing else to think of apart from enjoying your holiday in Caribbean and the rest we will think of. During the cruise you will have several opportunities to stop and immerse yourself in diving, kite-surfing, wind-surfing, jet skiing and other such like activities on land. 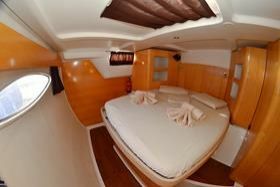 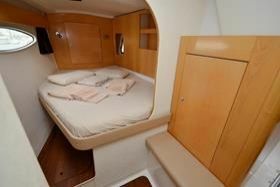 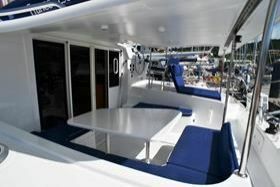 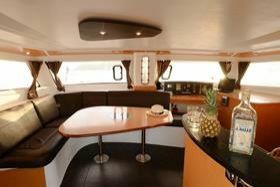 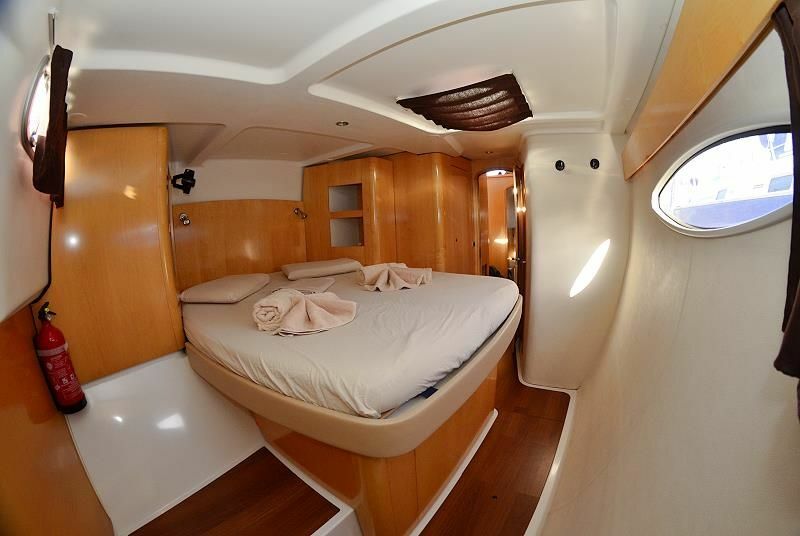 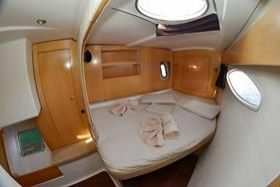 4 spacious double cabins with private bathroom, 2 extra cabins reserved for crew. 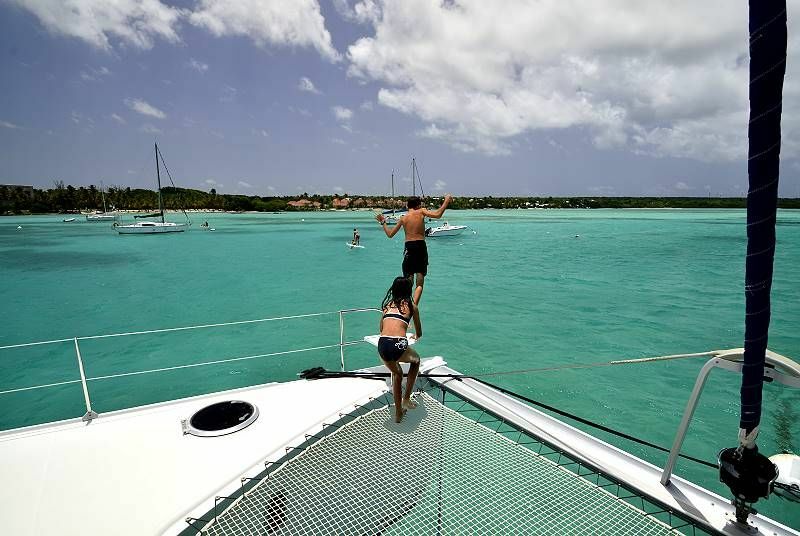 Some cruises with embarkation Martinique, disembarkation Guadeloupe. 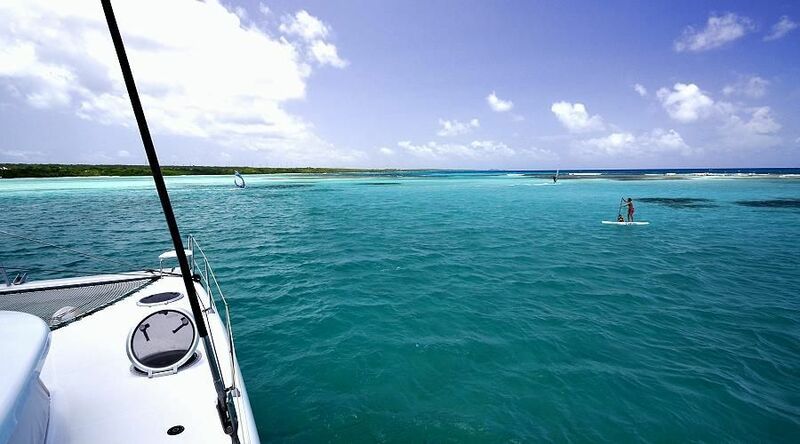 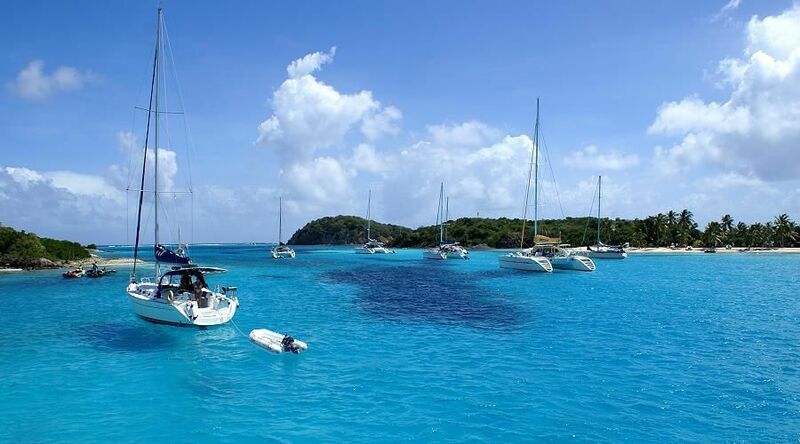 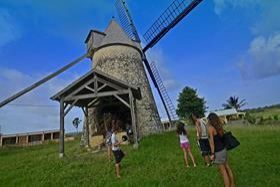 - 1st day: Land at the airport of Pointe à Pitre, Guadeloupe, transfer to the marina of Bas du Fort where you will embark and settle into your cabin. Sailing towards the Ilet Gosier (navigation time approx 1/2 h). 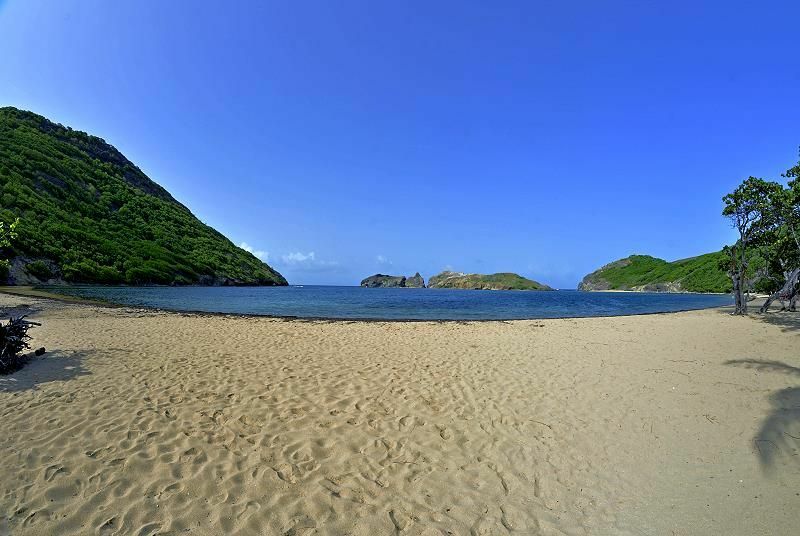 Bathing, beachcombing, cocktail and dinner. 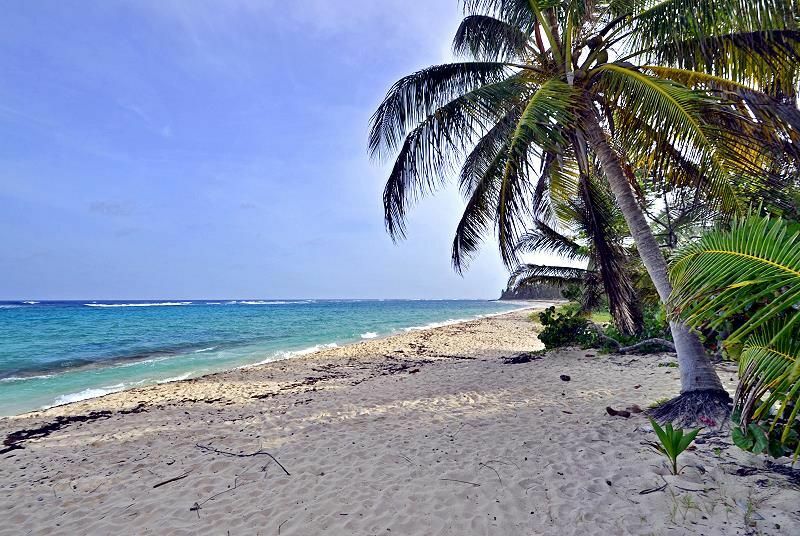 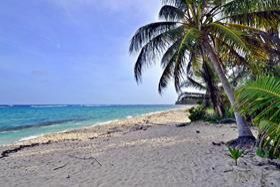 Sante Anne, the beach lined by coconut trees, a heavenly setting! 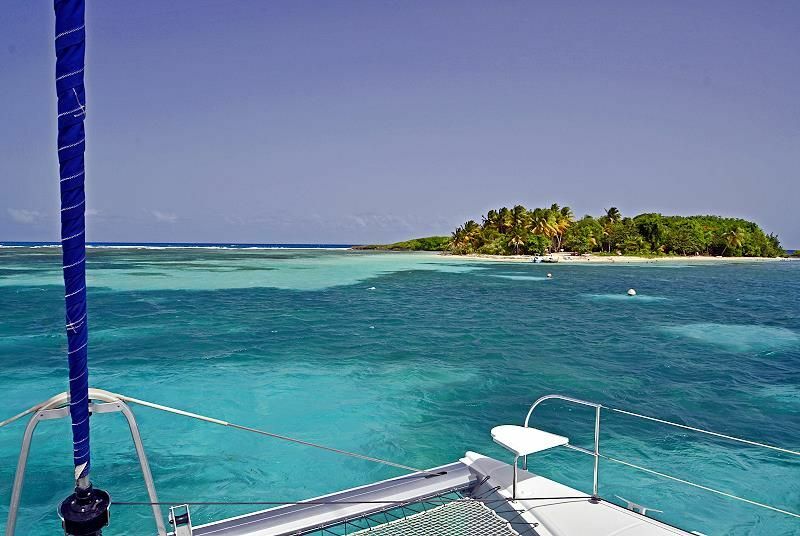 - 2nd day: Head for the protected reserve of Petite Terre where you can snorkel in transparent water. 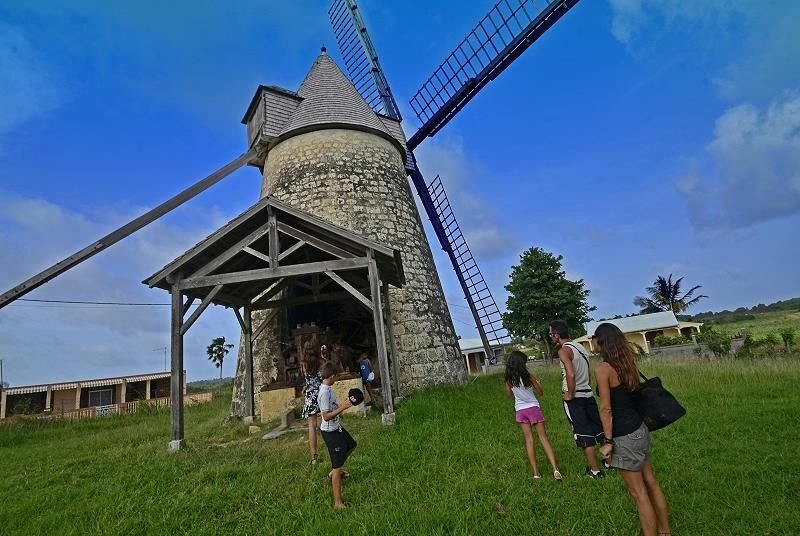 - 3rd day: Marie-Galante, a round island you can visit visit by scooter, bus or simply on foot. 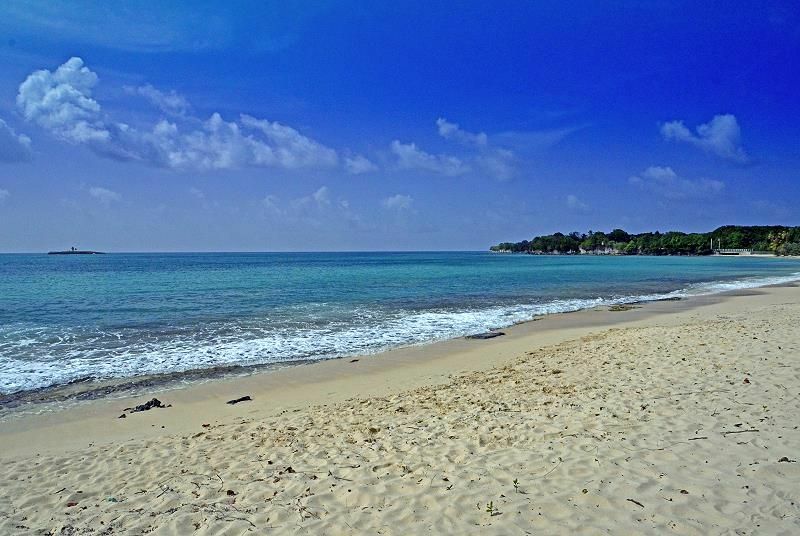 It is well-known for its heavenly beaches. - 4th day: Set sail in the afternoon for Les Saintes, a small and picturesque archipelago with fishing villages. 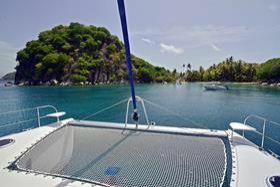 Its well sheltered coves create a kingdom for diving. 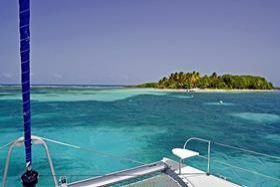 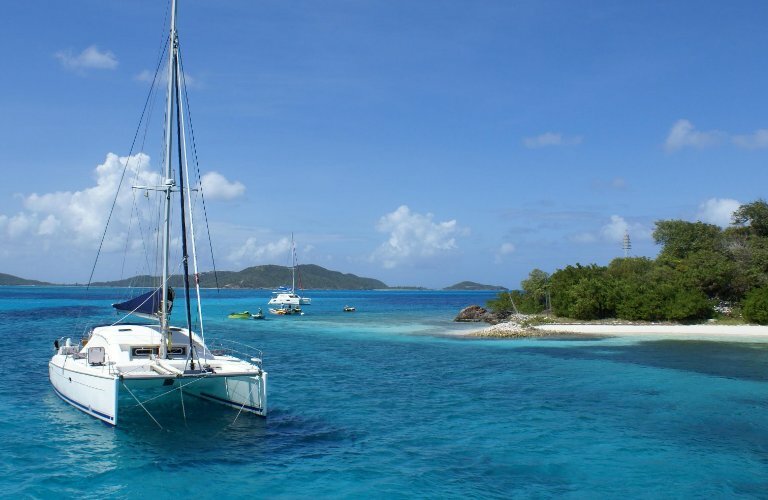 - 8th day: Sailing to Anses d'Arlet, then Sainte Anne in the afternoon. - 9th day: Docking at the marina of La Marin, where you will disembark around 10am. 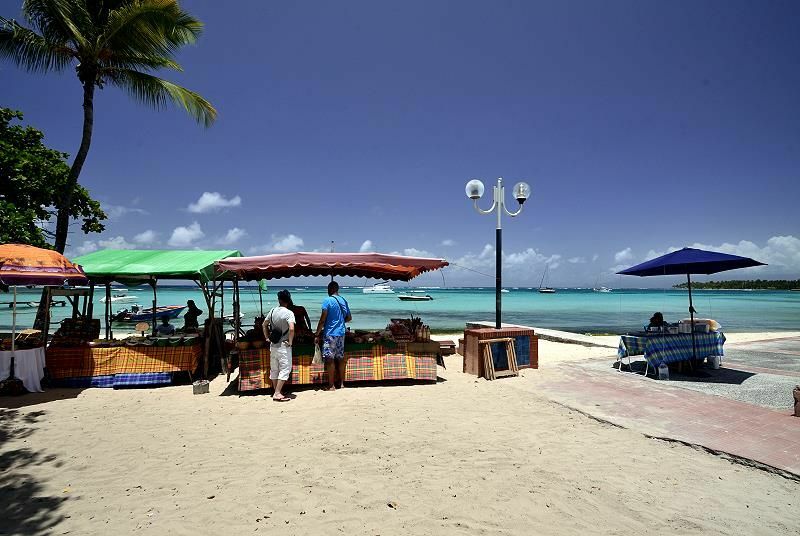 You will have the chance to buy a few souvenirs, visit the town and have lunch in one of the many restaurants in town before leaving. In the afternoon you will be taken back to the airport for your flight. 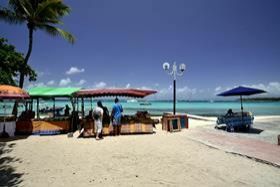 several departures every month, ask for information! Reduced fee for children under 12. 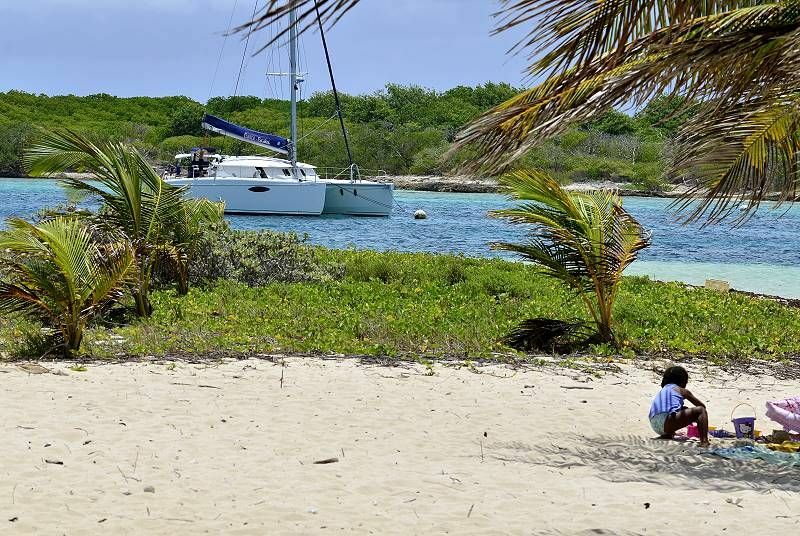 Children up to 3 years old go free if sharing a cabin with their parents. 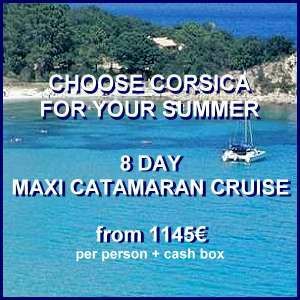 - The extra kitty which is due on spot upon arrival: 120 € per person per cruise. 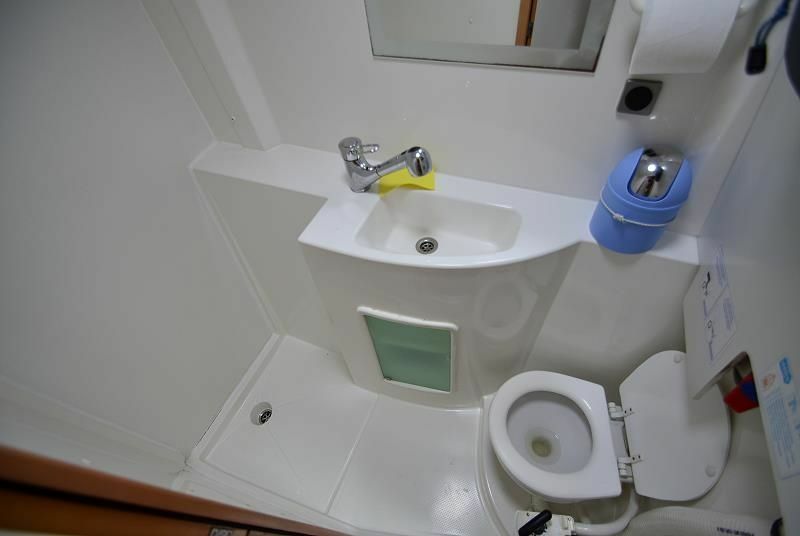 Deposit of 40% - Settlement of the rest 45 days before embarkation. 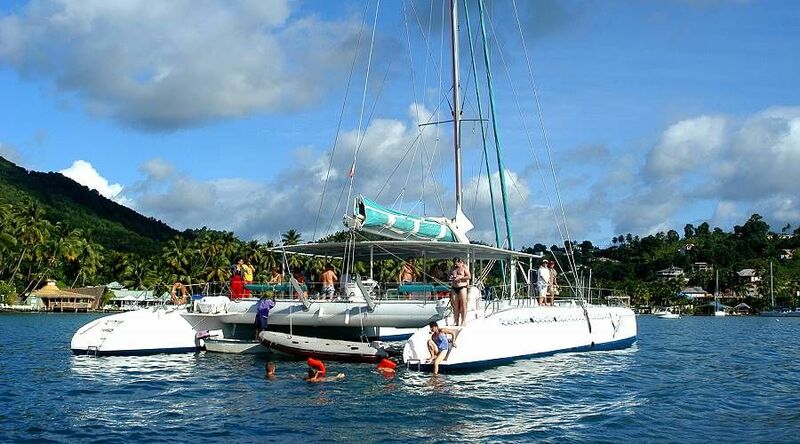 You will have the opportunity to participate in many extra activities such as; diving, kite surf, wind surf another such activities on land, however these activities are not included in the price of the cruise. For experienced kiters & surfers there is room to take onboard your own surfing equipment.